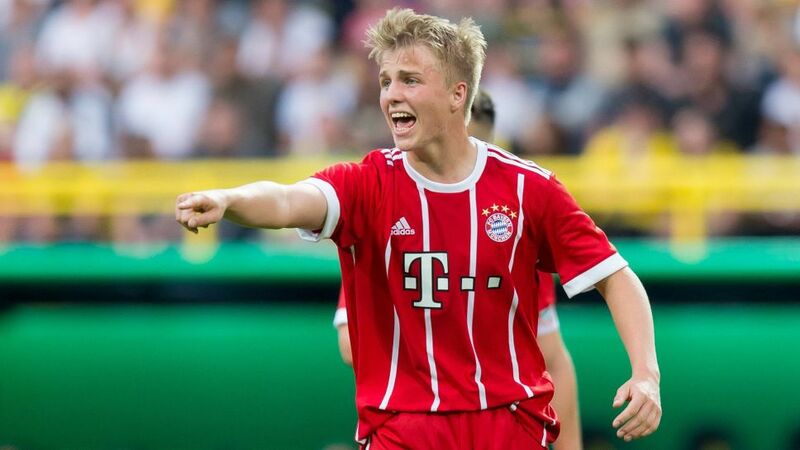 Felix Götze, the younger brother of Borussia Dortmund attacker Mario Götze, has signed a professional contract at Bayern Munich valid until 2019. The 19-year-old centre-back has been at Bayern since 2014, progressing through the U-17 and U-19 sides to join the first team as of next season. "I'm happy that I've been given the chance to be a pro at Bayern and will give everything I can to contribute to the team's success," said Götze. The teenager, whose older brother left Bayern after three years to return to Dortmund last summer, was included in Carlo Ancelotti's squad on several matchdays throughout the 2016/17 season, but did not make an appearance.